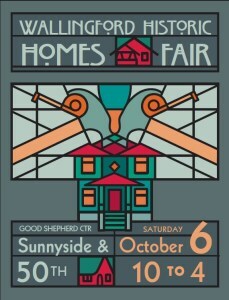 Julie will be giving a seminar this Saturday, October 6th, at 1:00 at the Wallingford Historic Homes Fair! 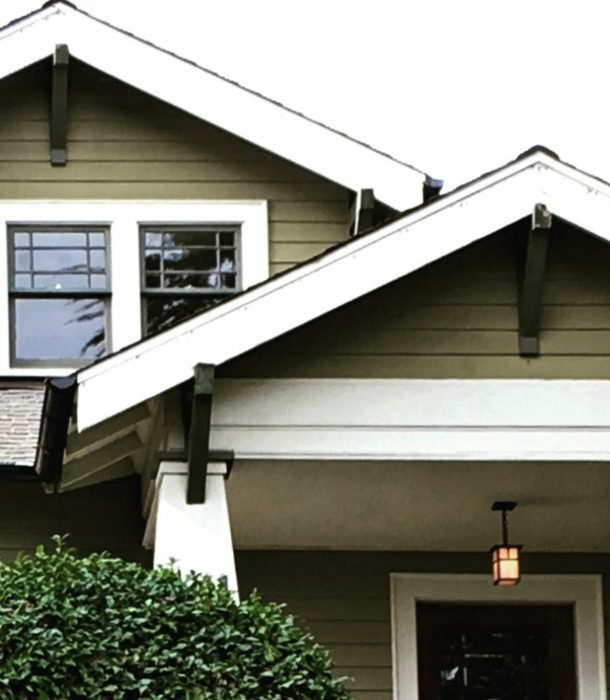 Craftsman Homes in the Modern Age: Craftsman homes were traditionally, and intentionally designed to create a cozy hand-made retreat; a sanctuary that would provide connection with nature and sustenance to the soul. This lecture will illuminate that original design rationale to guide you if you’re planning to remodel an existing home, or build a new Craftsman style home. Close up of a craftsman home in the Wallingford neighborhood of Seattle.